PLEASE NOTE THAT OUR COURSES WILL BE AVAILABLE SOON. Once your registration has been completed, you will be able to access your student profile and when we receive your first payment, you can start your training immediately. N.B. It is necessary to have access to a computer and a direct connection to follow the course, a WiFi connection and the tablet can cause technical problems. If you have any questions or concerns, please do not hesitate to contact us at info@naturo-h.org or at (450) 895-3897 or toll-free at 1 (833) 895-3897. 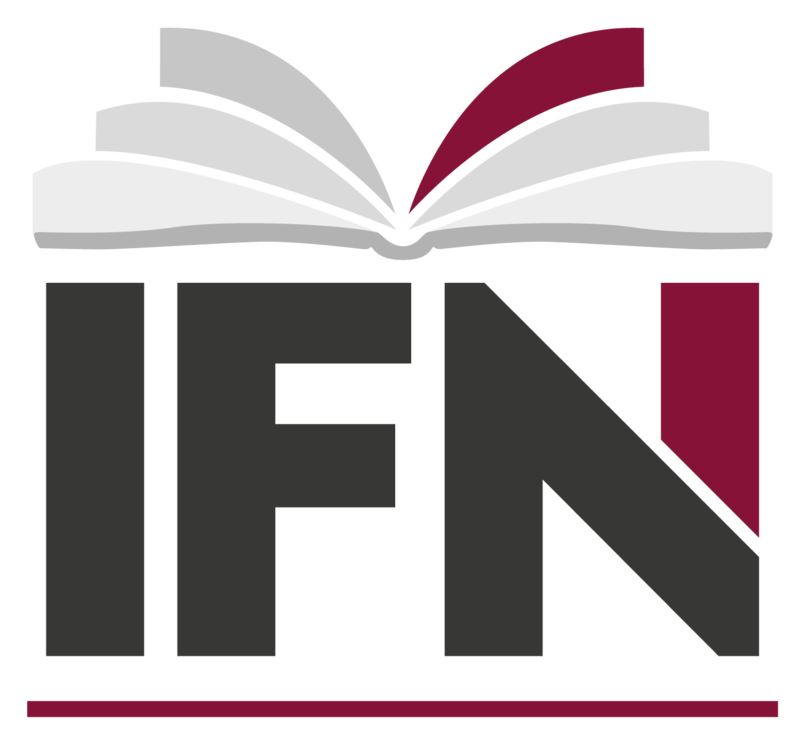 Thank you for choosing IFN as your training school. This email address already exist in our system. Pleaselogin here or to retrieve your personnal login informationclick here. Email option Check this box if you prefer being contacted by email. Please note that IFN will NOT use this email for marketing purposes.  How did you hear about IFN? But you have to validate it through the email that you will receive in a few moments. Without this validation, your profile will be removed from our system in the next 24 hours. Once validated, go back to the portal and go to your account to select your training.